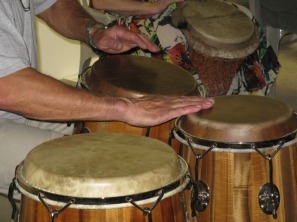 Cuban master drummer Carlos Medrano playing a set of PMPercussion drums, June 2010. 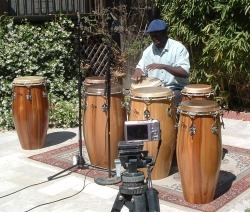 Carlos Medrano, master drummer from Havana, Cuba, playing PMPercussion congas, in my back yard, June 21, 2010. 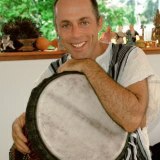 Go to the following website on YouTube to hear Carlitos playing these drums live.